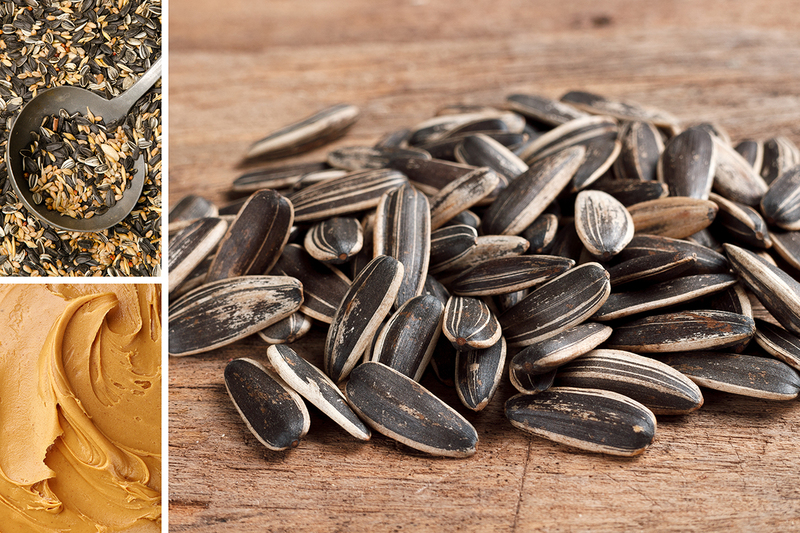 Red River Commodities specialises mainly in confectionary sunflower seeds, both in-shells and kernels, for the snack industry and retail chains that sell wild bird food products. It operates from five different locations, with headquarters in Fargo, North Dakota, USA. Their production facilities being situated in a variety of geographical areas in the Midwest, from north to south, Red River Commodities does not depend on the growing conditions of any single location. This has earned them a solid reputation and a leadership position. The company also sells a new and unique product: SunButter®. It is a healthy alternative to peanut butter, made from specially roasted sunflower seeds. SunButter® is completely peanut-free, tree-nut-free and gluten-free. This innovation by Red River Commodities is the fastest growing consumer product within the group.